Alphabets Google was fined $1.7 billion (€1.49 billion) by the European Union (EU) for thwarting advertising rivals. The penalty may be EU Antitrust Chief Margrethe Vestager’s third and final attack on the US technological giant. 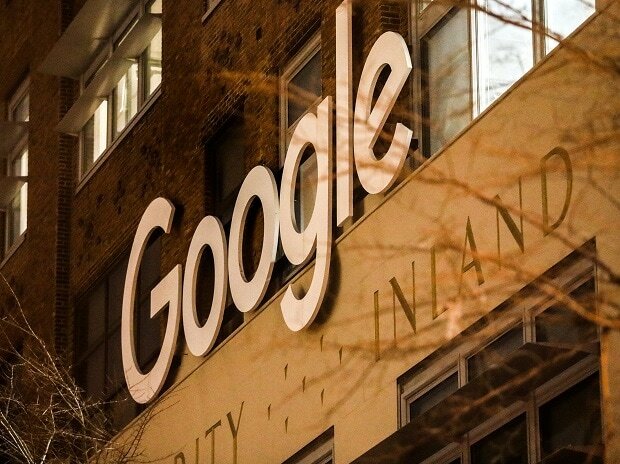 With the latest fine, Google has been ordered to pay a total of €8.2 billion in EU antitrust probes that have run for nearly a decade, and taken an aim at Android — the company’s popular software — and searches related to shopping. The service places text advertising on websites. The problematic contracts were all dropped by 2016, when the EU escalated the investigation. Google is by far the biggest internet advertising broker, setting up searches on customers’ websites, Vestager said. This allows it to control how most consumers start shopping. The advertising revenues that fuel profits for Google and Facebook are increasingly coming under anti-trust scrutiny. It is often prompted by complaints from media companies as the advertising spends shift to the web. France’s competition authority has flagged the scale of Google’s ad business as a potential concern. Germany started an inquiry in February, and Dutch regulators have been looking at how the media companies generate ad revenue. The UK recently signalled it plans to start its own inquiry. The EU last July fined the company €4.3 billion, and demanded it to change the way it puts search and web-browser apps onto Android mobile devices. A year earlier, Google received a then-record €2.4-billion penalty after regulators accused it of skewing results to thwart smaller shopping search services. On Wednesday, Vestager gave the company hope it could avoid fresh fines by saying she didn’t see “a non-compliance issue” over how Google is obeying anti-trust orders for Android and shopping searches. The company is making efforts to tackle criticism linked to two older cases, and is trying to stop potential new investigations into local and job search services. “When I cite the numbers that we have now, and the intentions from Google in the Android decision, we don’t have a non-compliance issue as of now,” she said. Shopping search rivals are becoming more visible in Google’s results, she said, and Google’s plans to prompt users to pick alternative search and browser apps had “the potential to give users a real choice,” she added. The Danish EU commissioner has rejected claims she’s singling out US tech giants for special treatment, despite a series of high-profile decisions targeting American companies, including Apple and Amazon.